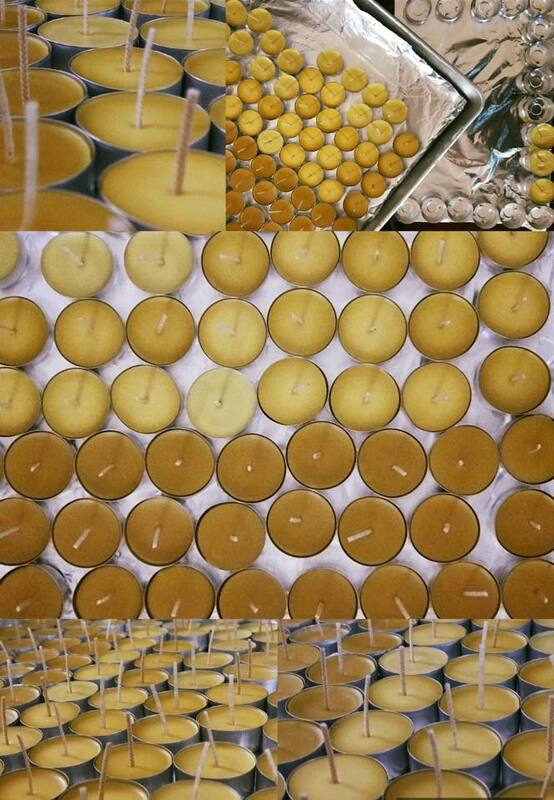 This entry was posted in Info and tagged beeswax, candles, tea candles. Bookmark the permalink. Follow me on Facebook to stay in touch!